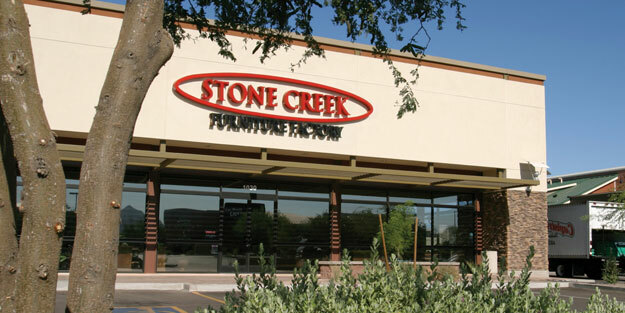 At Stone Creek Furniture, we pride ourselves in making sure you receive the best service we can offer, giving you the best experience possible. 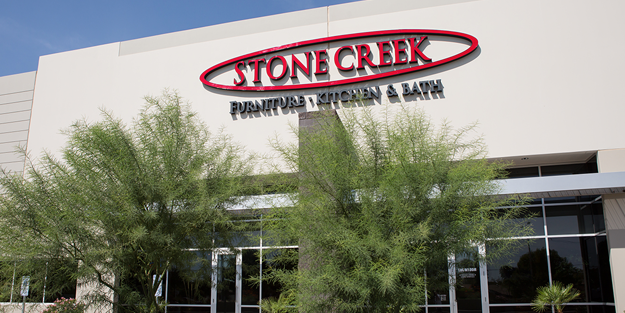 We have been trusted and manufacturing our quality furniture, kitchen remodeling, and custom media walls! All custom designed made for you and your home!